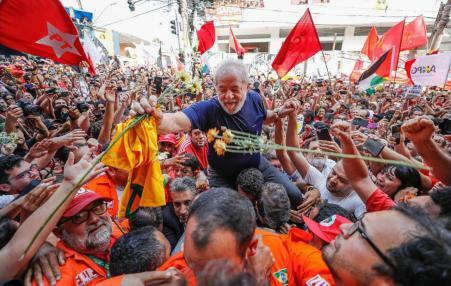 Lula's response to Court decision denying his right to run for President: "If they wish to silence our voices and defeat our project for the country, they are fooling themselves. We are still alive, in the hearts and memories of the people." 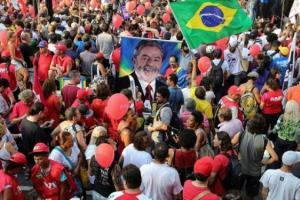 Lula’s crime was to be a worker and a popular political leader in an elitist country. 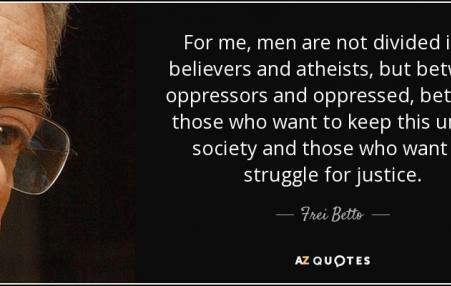 The challenge for the left is to rebuild a democratic movement that will put the political system, the media, the judicial system and the state at the service of political freedom. 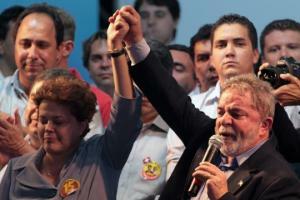 There is no question that PT is rife with corruption. 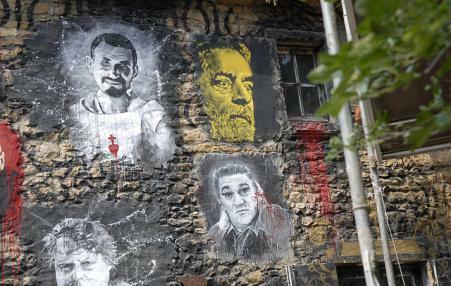 But the picture currently emerging in Brazil surrounding impeachment is far more complicated and ethically ambiguous, than has frequently been depicted. 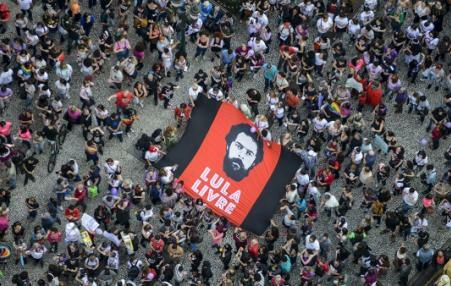 The effort to remove Dilma and her party from power now resembles a nakedly anti-democratic power struggle more than a legally sound process or genuine anti-corruption movement. The judicial coup against President Dilma Rousseff is the culmination of the deepest political crisis in Brazil for 50 years. 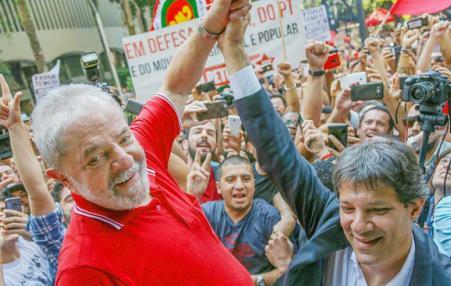 Dilma's second victory sparked a heated panic among the neoliberal and U.S.-aligned opposition. 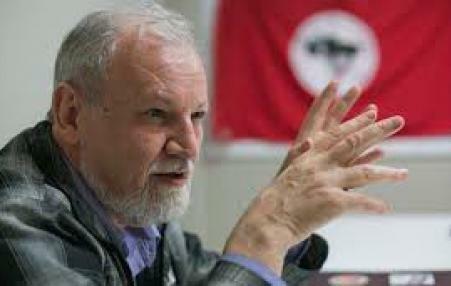 The fourth consecutive election of a President affiliated to the centre-left PT (Workers' Party) was bad news for the opposition, because it suggested that PT founder Lu¡s In cio Lula da Silva could return in 2018. 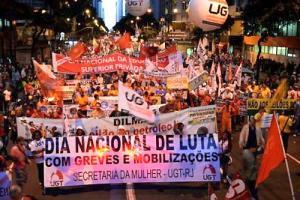 The mass movements starting in June 2013 were the largest and most significant protests in Brazil in a generation, and they have shaken up the country's political system. Their explosive growth, size and extraordinary reach caught everyone – the left, the right, and the government – by surprise. This article examines these movements in light of the achievements and shortcomings of the democratic transition, in the mid-1980s, and the experience of the administration.